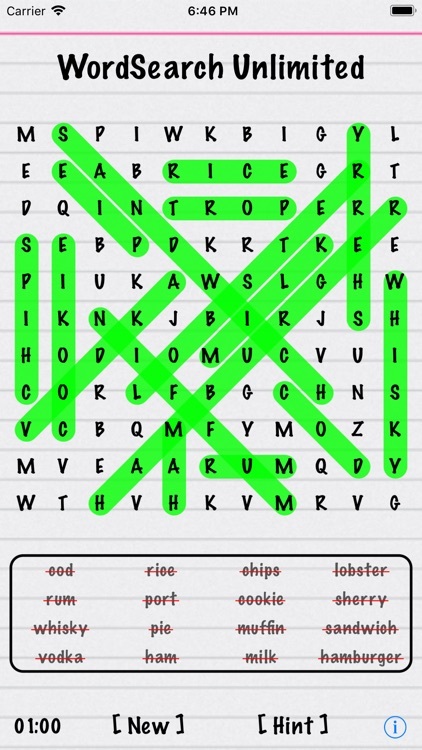 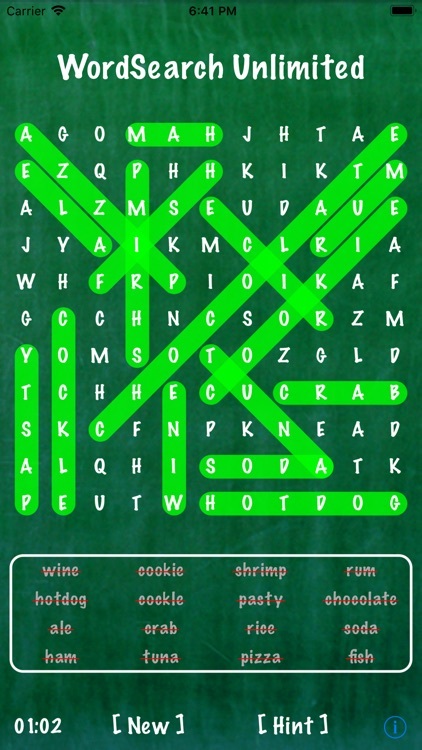 WordSearch Unlimited is the best word search game in the App Store. 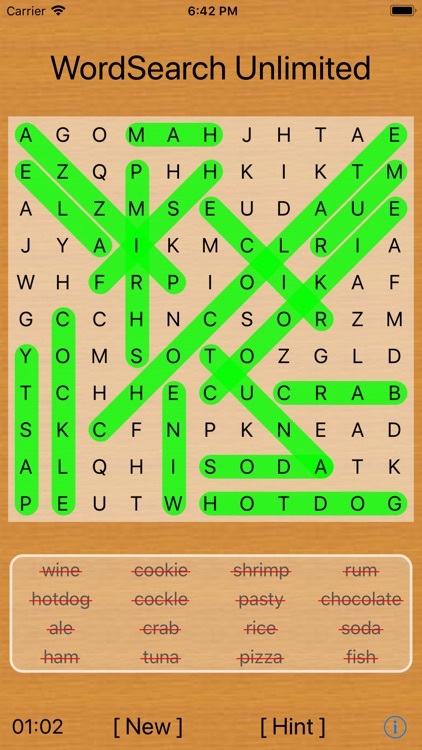 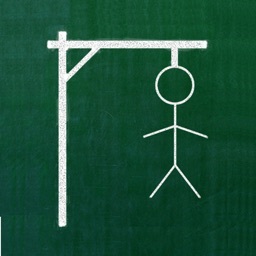 Play unlimited high quality puzzles, with themes you like. 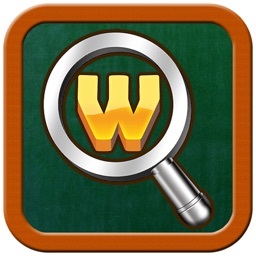 WordSearch Unlimited is the one you are looking for. - Custom theme: customizable color and background.